From a design and usability standpoint, the Secrets Fine Food website needed to be clean, minimalist and off course easy to navigate. The added challenge was that Secrets Fine Food is not a regular store – it’s a very specific kind of store and offers very specific niche products. We were able to communicate that with a dedicated homepage with sliders, banners and text that does just that. 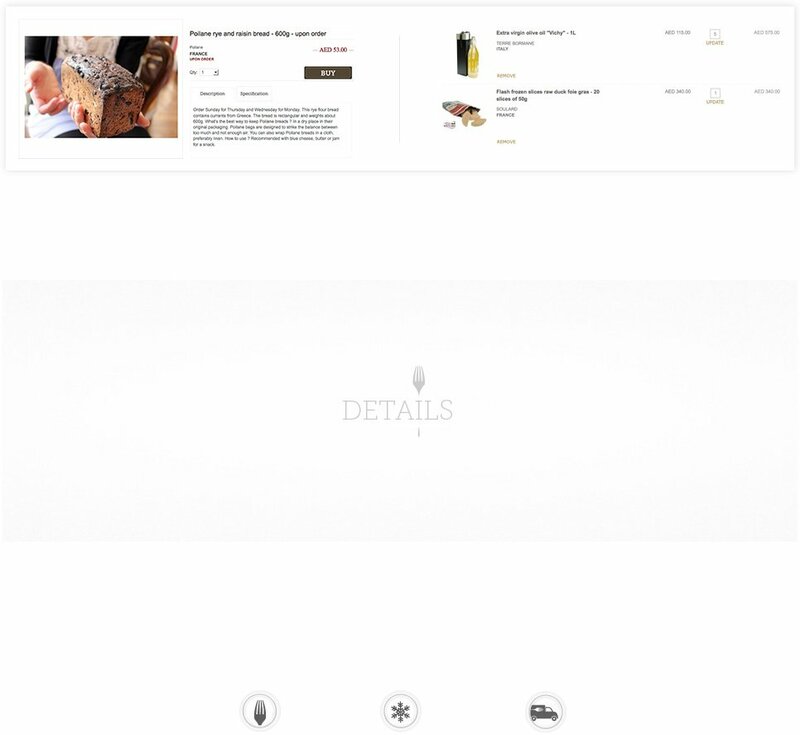 The main menu is where the site branches out beautifully into the various categories and sub categories of offerings – Grocery, Butcher Shop, Fish Shop etc. 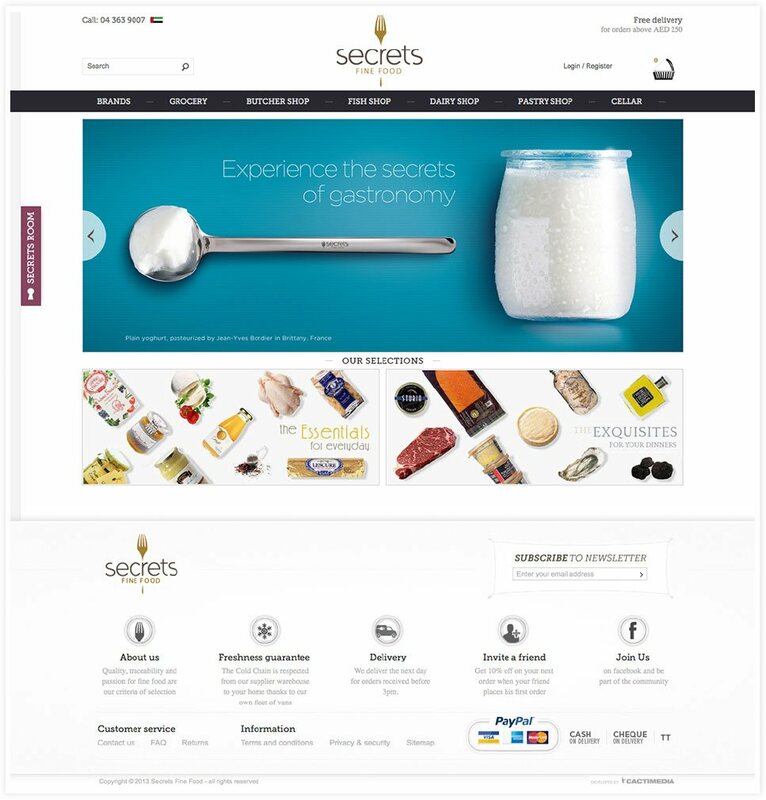 An online shopping experience taken to a new level, thanks to our magical fingertips, bringing to user the secrets of Secrets Fine Food.